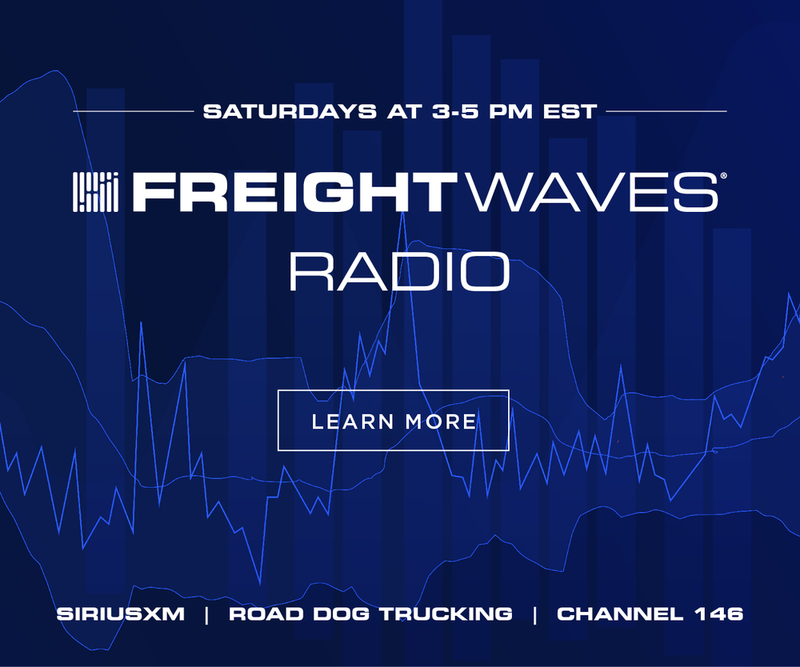 Driver detention has plagued the trucking industry for years, causing headaches and lost wages. 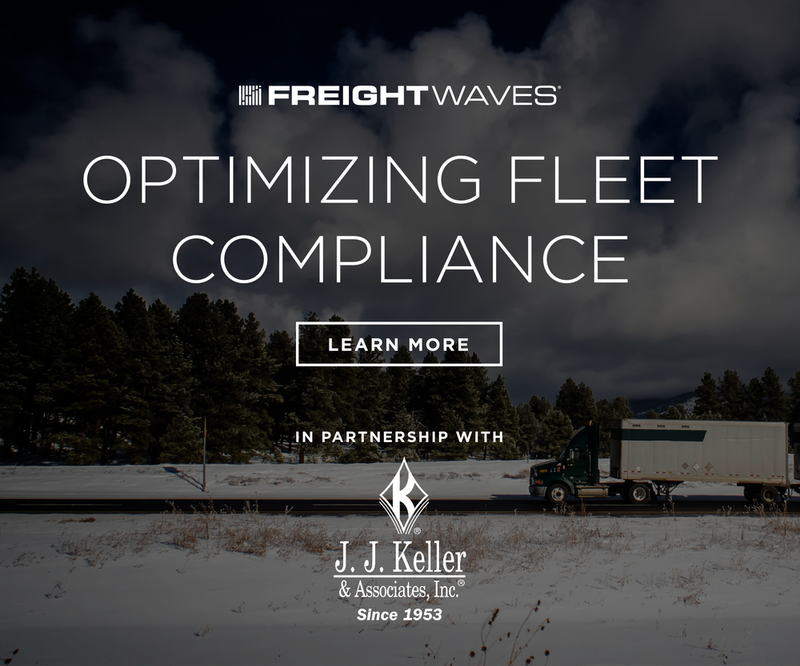 Now that the electronic logging device (ELD) mandate is in effect and fleets are decked out with more technology than ever, carriers have a better view of just how much detention is costing them. 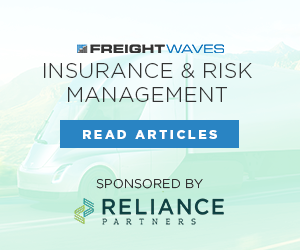 FreightWaves Director of Freight Intelligence Zach Strickland calculated the opportunity cost for carriers during periods of surging volume, and the cost of detention became evident. The average load paid $2.03/mile at peak, and the average length of haul clocked in at around 550 miles, or one day, of transit. 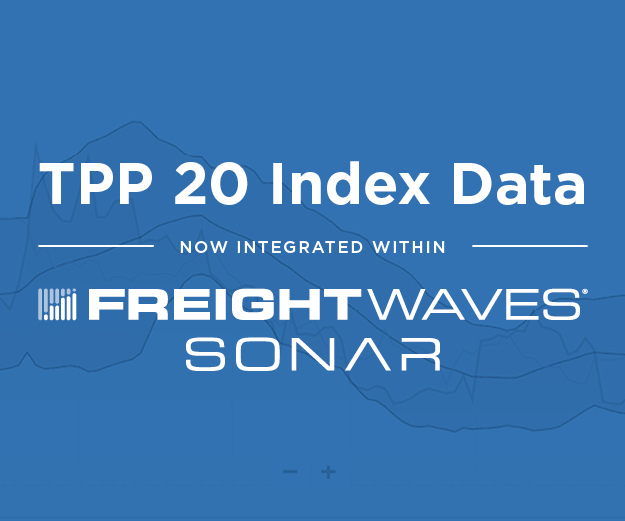 According to Truckload Carriers Association (TCA) data housed inside FreightWaves’ SONAR, the average was 3.73 loads per truck per week in 2018. That leaves room for at least 1.27 more loads per week or another 698.5 miles at $2.03/mile, adding up to an extra $1,417 per week, according to Strickland. 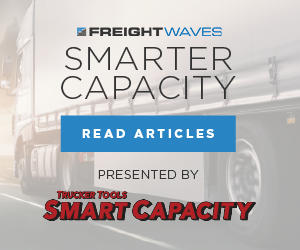 “That additional revenue is really critical for small carriers,” Trucker Tools CEO Prasad Gollapalli said. 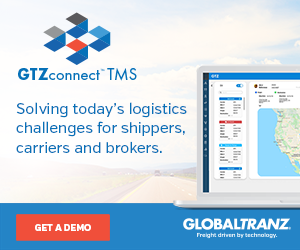 “This additional income would put them in a better place than having to scramble for other financial sources,” adding that Trucker Tools’ platform enables drivers and brokers to accurately track and provide proof of detention time. 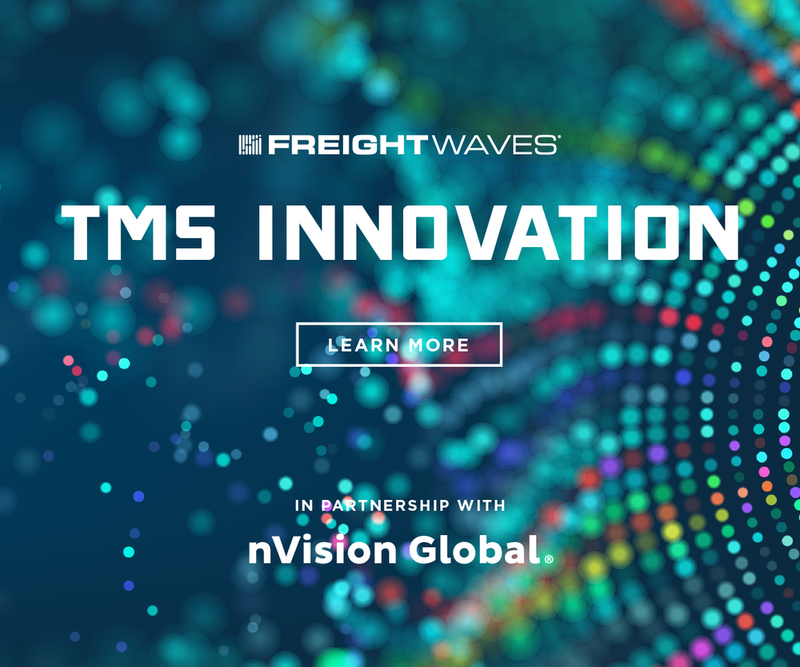 Driving down detention time results in increased capacity without adding any new assets, which can have significant ramifications for both carriers and shippers. Gollapalli said the increased capacity that would result from decreased detention would benefit carriers because, even though they would make less money per load, they would move more loads. Keeping drivers from sitting in docks all day also increases driver satisfaction and works to reduce driver turnover. Excessive detention time puts unnecessary additional stress on drivers because they then have to rush to deliver a load on time without running out of hours. 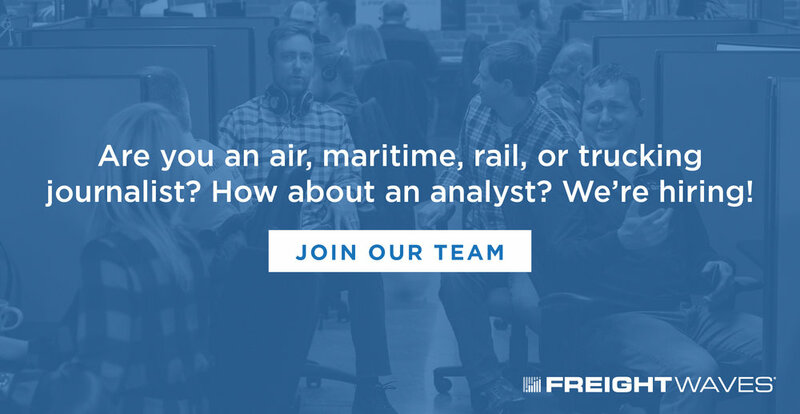 This is both a safety risk and contributes to driver turnover, according to Gollapalli. 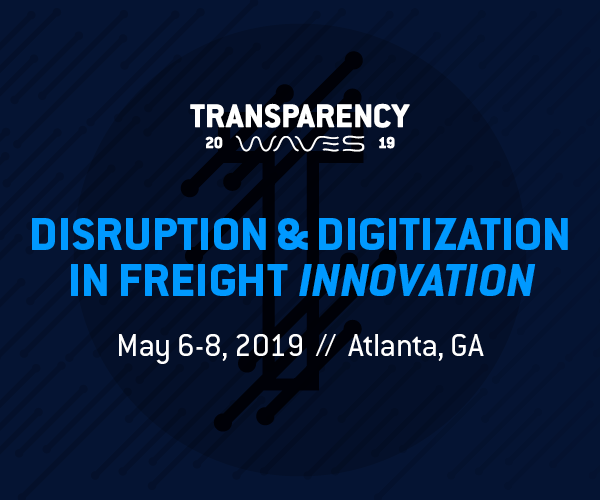 He emphasized that Trucker Tools’ platform has tools that allow drivers and brokers to accurately track, measure and provide proof of detention time. 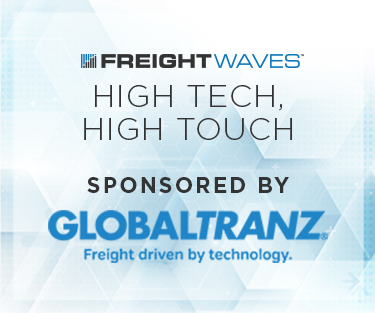 Kingsgate Logistics Vice President of Strategic Development Tom Curee agreed that shippers should be motivated to drive down detention time because it threatens the consistency they rely on to get loads moved efficiently. 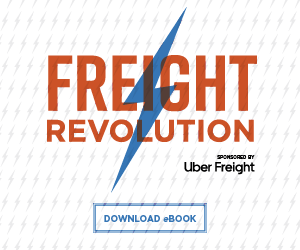 Detention has a domino effect on the supply chain, driving up rates and leaving both carriers and shippers waiting. When Kingsgate brings in a dedicated carrier, one of the first things they talk about is how long, on average, it takes the truck to get loaded and unloaded. That’s a big factor in that rate determination, according to Curee. Curee thinks the answer to detention time is in better communication between the various parts of the supply chain. Curee predicted that a core group of people committed to solving that problem will be what finally brings the conversation together and creates change across the industry.